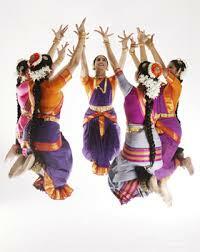 Now Offering Worldwide Online Indian Dance Training! Thinking of dance lessons for your child or for yourself? You can arrange to come in for an interview any time in the school year. We teach professional dance to students from 5 years old and up. Actual registration is in September and October but there are lots of student events you can attend and participate in during the year. We teach beginner, graduate and post-graduate classes in Bharatanatyam and Odissi in studios in Thornhill and Brampton. In addition to our curriculum classes from grades 1 to 7, Our activities include: Dance Performances for Cultural and Community Events, Dance Intensives in Bharatanatyam and Odissi given by Menaka Thakkar and Artists in Residence, Training for Arangetram performance. In Studio Visiting Dancers Talks and Performances plus Live Streaming performances and dance classes from Mumbai by esteemed dancers. Two locations to serve you in Thornhill and Brampton. Call Swati Tripathi at (905) 763 - 6083 Ext:30 for registration details or to come in for an interview. FALL REGISTRATION: Brampton Studio: September 16th, Hot Yoga & Wellness Brampton. 2 Automatic Road, Unit # 120, Brampton, ON L6S 5P2 from India! "Menaka is a born teacher. She is also a living ambassador for East Indian culture with all of its colour, diversity and long-standing tradition. She has made a powerful impact on my life and my appreciation for another culture. What a wonderful contribution she has made to the Canadian mosaic!" —Dennis F. Tupman Past District Principal for the Performing Arts Vancouver School School Board. Neena is a Bharatanatyam dancer who has trained under the guidance of Dr. Menaka Thakkar for over 27 years. Neena has earned a Masters Degree in Dance from York University. She is a lead dancer with Menaka Thakkar Dance Company in Bharatanatyam, Odissi and modern Indian dance. Neena has toured with the company to various cities across the United States. Canada and India. Chrishantini heads the Brampton Nrtyakala branch and also teaches at the Thornhill school. Chrishanthini was one of the earliest students of Nrtyakala and travelled as a young girl with Menaka and other students to perform in India and Canada. She later danced for Menaka Thakkar Dance Company. Her daughters Raveena and Meghana have followed in their mother’s footsteps and are currently senior students of the school. Menaka Thakkar Artistic Director of Nrtyakala Indian Dance School announces a new initiative of international on-line teaching of Bharatanatyam and Odissi supported by live streaming and two-way video conferencing technology. The classes will be held by Master Dancers from India in the school as an added benefit to students seeking advanced training. The regular school curriculum from grades 1 to 7 and the3 year professional training component will continue with on-site training. 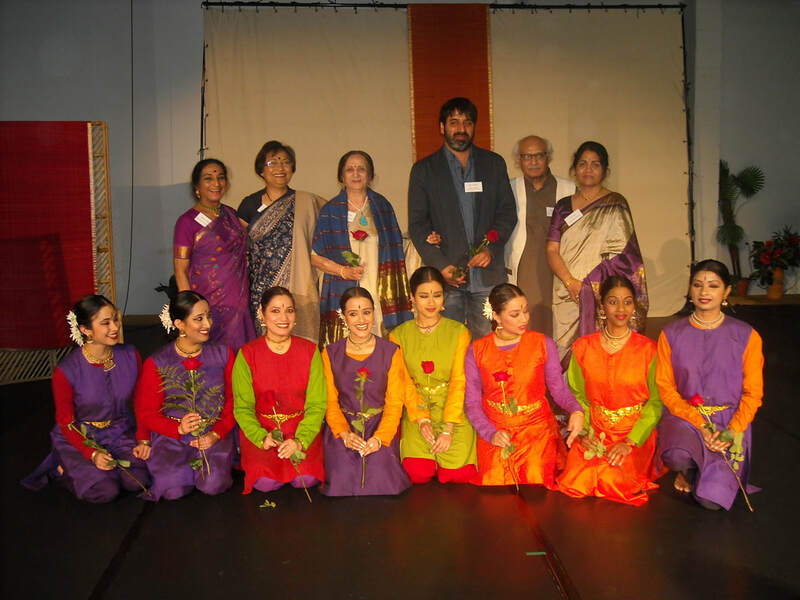 Sujata Mohapatra Every year many superlative dancers come to New York. If I had to choose one to single out this year, it would be Ms. Mohapatra, the illustrious Odissi dancer who opened the Drive East season at Dixon Place in August. I have seen Ms. Mohapatra dance in India and in New York, but too seldom. The layers of communicative beauty in her dancing are innumerable. Click Ms. Mohapatra for full story. Deepak Mazumdar As a true "guru" who firmly believes in the "guru-shishya parampara" Deepak very actively encourages his students to perform on the stage and excel at their art. 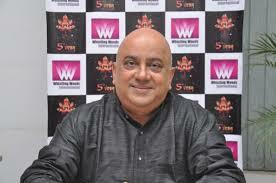 Till date Deepak has trained and presented more than 25 young people in "Arangetram". by workshops in Kalaripayattu, Odissi and intensive body conditioning. Menaka Thakkar Dance Company features an extensive repertoire of performances and Kiruthika has performed and toured in many of these including, Shapes & Rhythms, In the Future Soil, Agni Rath, Ganesha Narthanam,Parashakti, Sitayana, Homecoming, Love’s Folly, Chitra, Prince Rama, Wise Monkey and Foolish Crocodile. Ayushi Sharma started learning Odissi in 1999 at Gandharva Mahavidyalaya, New Delhi under the guidance of Pyali De and Madhavi Mudgal. After coming to Canada, she joined Menaka Thakkar Dance Company and continued training at Nrtyakala under the tutelage of Menaka Thakkar and Sujata Mohapatra. NRTYAKALA - CLASSICAL INDIAN DANCE IS LOOKING FOR SPONSORS AND FUNDERS FOR OUR LIVE STREAMING UNDERTAKING! WE ARE A NOT-FOR-PROFIT ORGANIZATION WITH CHARITABLE STATUS WITH THE ABILITY TO GIVE tAX RECEIPTS. IF YOU WOULD LIKE TO MAKE A DONATION RIGHT NOW WE ARE LISTED ON CANADA HELPS.